Graham and Vick hugging at mid-court. Graham missed but Duke turned it over. Newman going back to the FT line now with just 10 seconds to play... #KUbball is going to get this done. Jerrance Howard and Kurtis Townsend are hugging on the bench. Malik Newman is at the line. 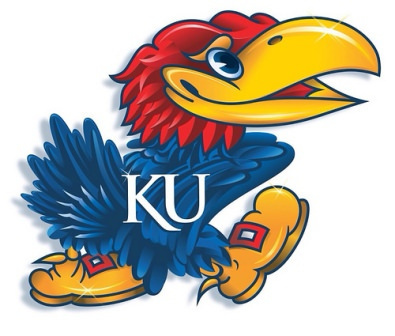 KU is up 5. 10 seconds left. My God. 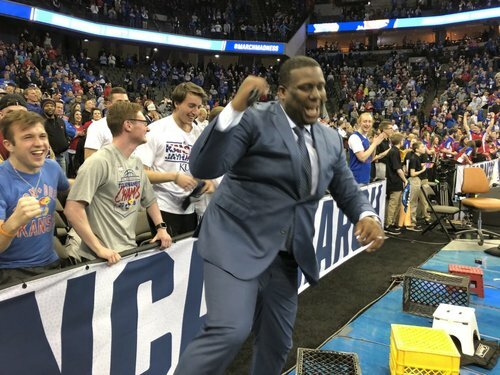 Rock Chalk Chant in Omaha. #kubball is going to the Final Four. Duval would have gone to KU, he would be playing next week. 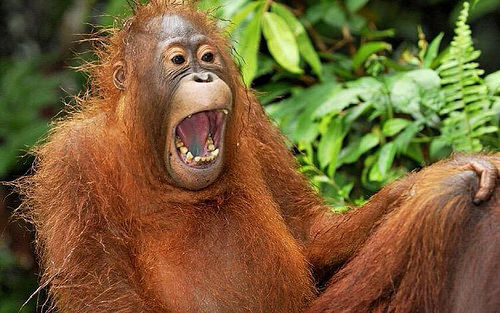 Vick jumped up on press row and screamed. Unbelievable. Devonte Graham (45), Malik Newman (44), Svi Mykhailiuk (42) Lagerald Vick (41) all played 40+ minutes. Unbelievable effort. #kubball headed to San Antonio. Bill Self is a wizard, by the way. Good lord. 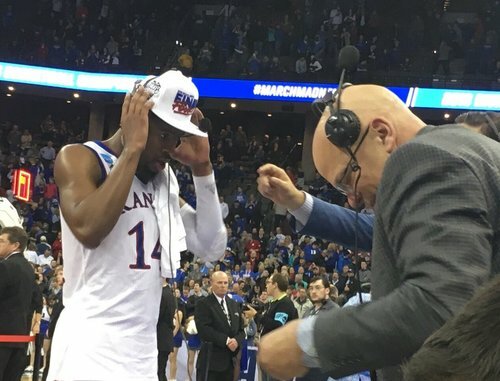 Malik Newman scores a career-high 32 to send Kansas to its first #FinalFour since 2012. Svi was pretty special tonight. Bill Self emotional. What a GREAT COACHING JOB! No on Camera interview with Malik? I'm going to the emergency room...... hopefully see you guys Saturday. KU players on the stage now. Coach K: Foul trouble kept Carter from playing his game. You'd rather have Carter in for 30 minutes. That had a lot to do with Allen's leadership and how he helped Bagley along. 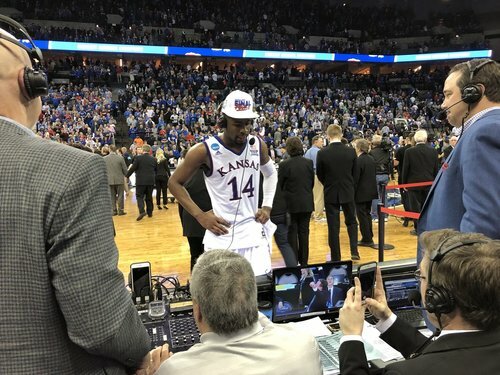 Allen: Newman made a lot of tough and timely shots for KU. Right when it felt like Duke would make a run he would score. K: Newman's been really hot, playing at an extremely high level. Malik was unconscious yet again! This Malik Newman is something else......wow. House money here on out! Where best place to get tickets?